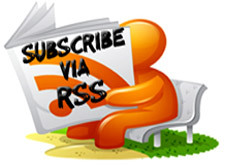 Usually free Keyloggers are detected by most Anti virus software's. You can use various techniques to bypass them one of the easiest ways to bypass AV's is by using crypters. To know more on Crypters you can read my article "Crypter Software To Bypass Antivirus Detection "
We also recommend you to use – Winspy keylogger or Sniperspy which are FUD (Fully Undetectable by antivirus ). Where is the serial.txt file? I'm fairly new at this. I tried to download the keylogger.rar file but it keeps disappearing after download. Why is that? hey, nice work. i have one question though. 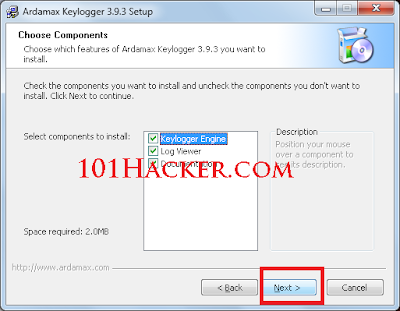 i created the 'server' file, and when i clicked it myself (by mistake) it just warned me that 'this file will install Ardamax keylogger, do you wish to continue?' then tried it again and it opened the program i had binded it with, but still gave the warning. does this happen to other PCs/victims that dont have ardamax installed? 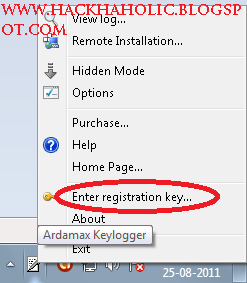 I downloaded Ardamax Keylogger v3.9.3 but did not get or see any folder containing a registration number. What have I done wrong or where should I find this file "serial.txt" because I do not see it. Thanks. Hello,I have a problem ,everything worked correctly ,I tryed on my pc but the problem is that I got caught in driverhq ,they have ban my account so I cant see the pc ,Is it because I haven't crypted the keylogger ? Hello does it work on a mac computer,I mean can I infect a mac computer with this ?Yes or no? Thanks for the full program. Please i have a huge problem understanding the binding/cryptic process. I created the server file but do not know how to hide it away from the Anti Virus programs. I downloaded and ran the setup, however nothing appeared on my icon tray, so I am not being able to enter the registration key.. what do I do? everytime i extract my panda says it blocked a virus.. wtf? 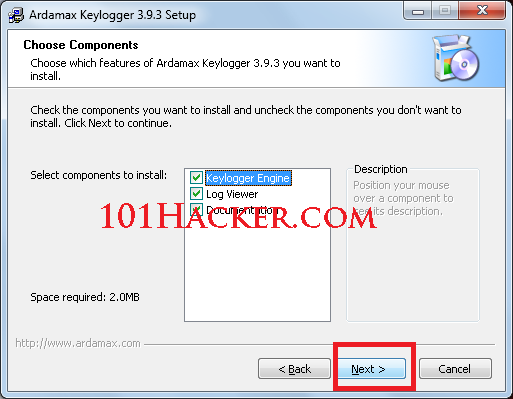 please give the link latest version of Ardamax Keylogger i.e. 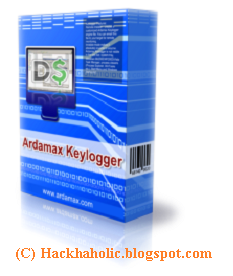 Ardamax Keylogger 4.0.6..this version is outdated.